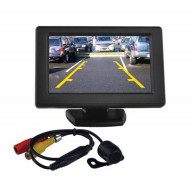 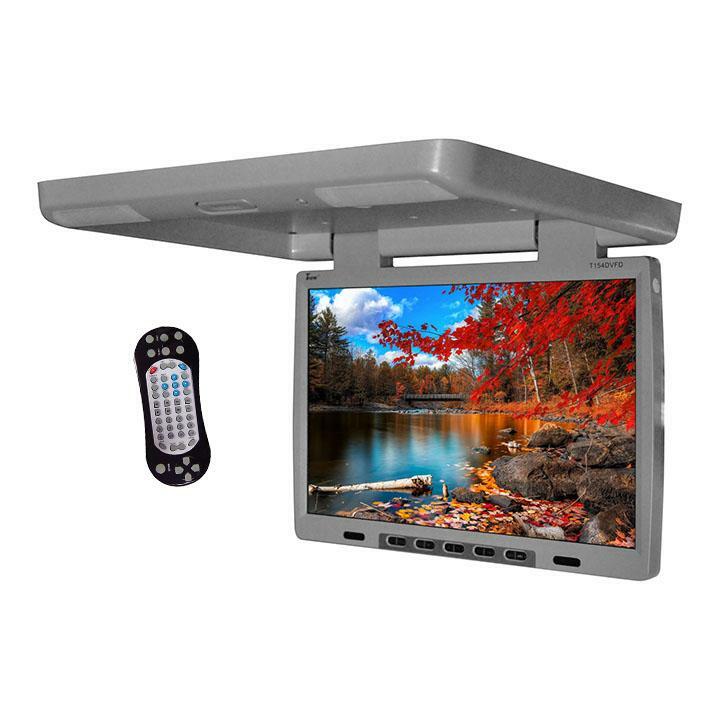 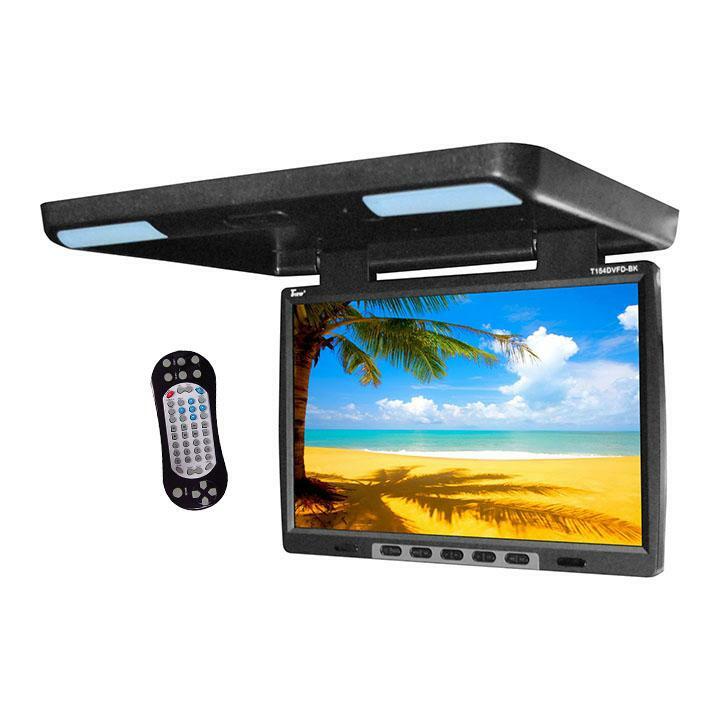 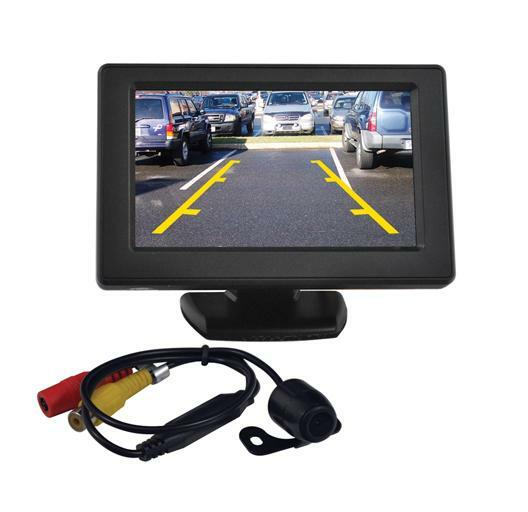 Tview 4.3" TFT Rear view mirror monitor with backu..
Tview 15.4" Flip Down Monitor with built in DVD IR.. 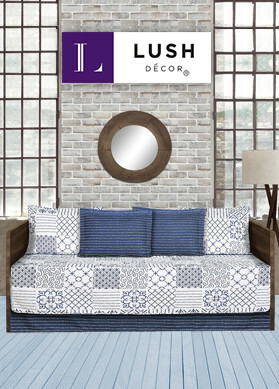 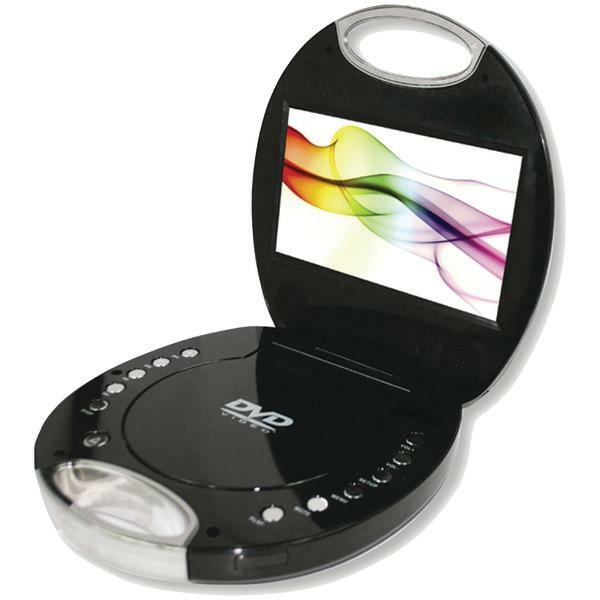 When you’re concerned about a compact electronic product, then you should select from the vast collection that we have in store for you. 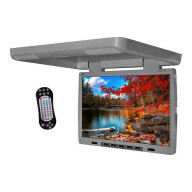 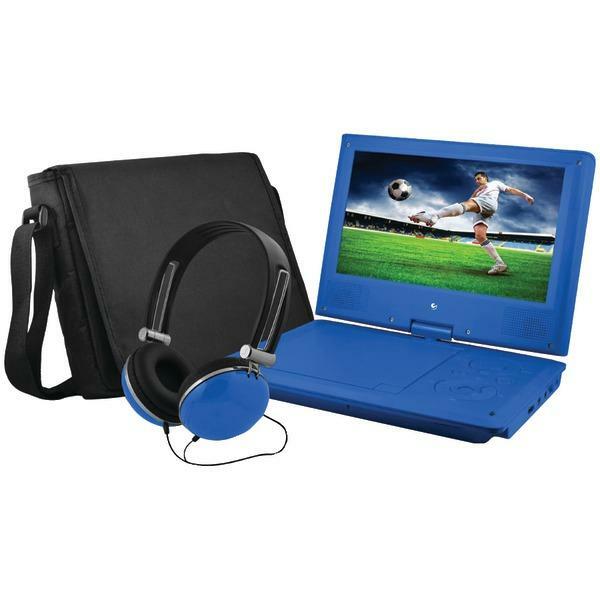 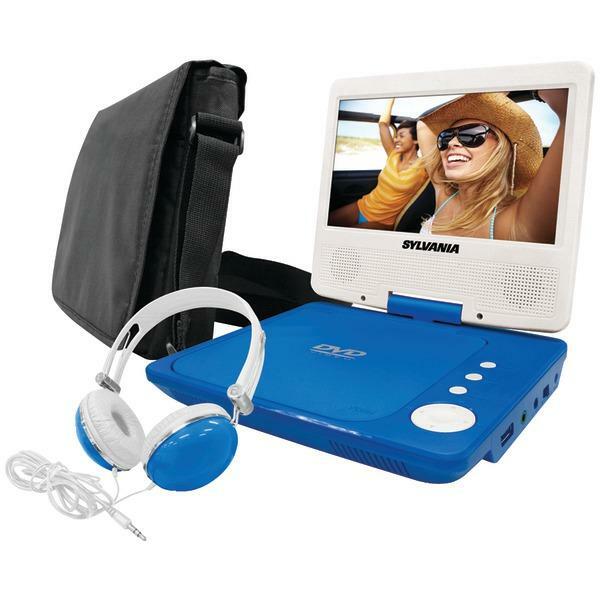 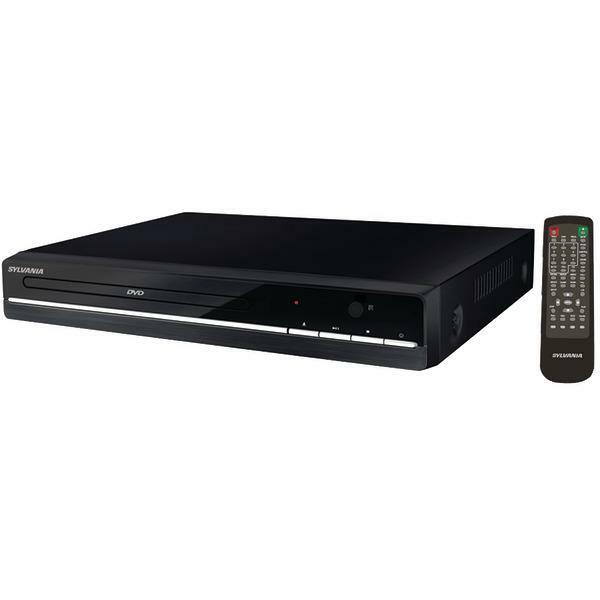 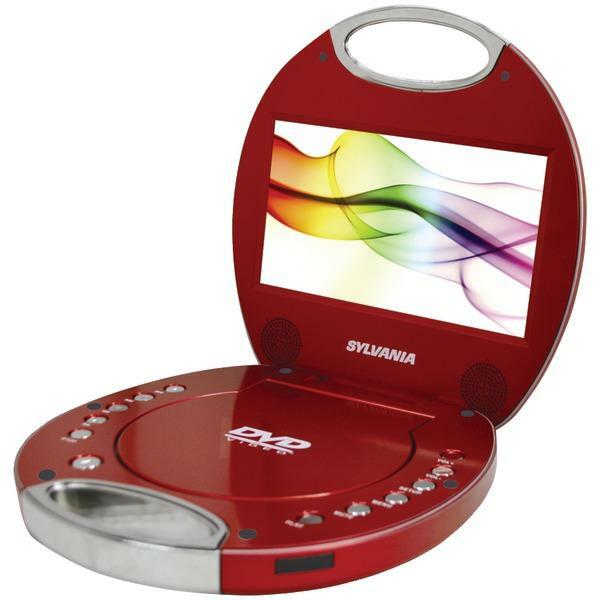 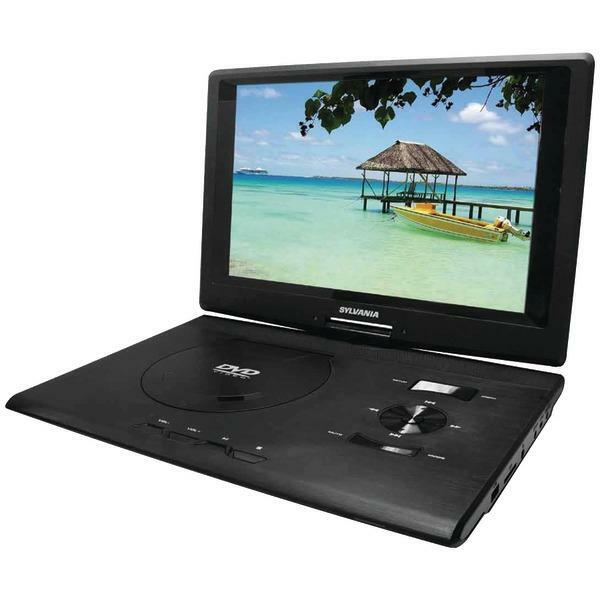 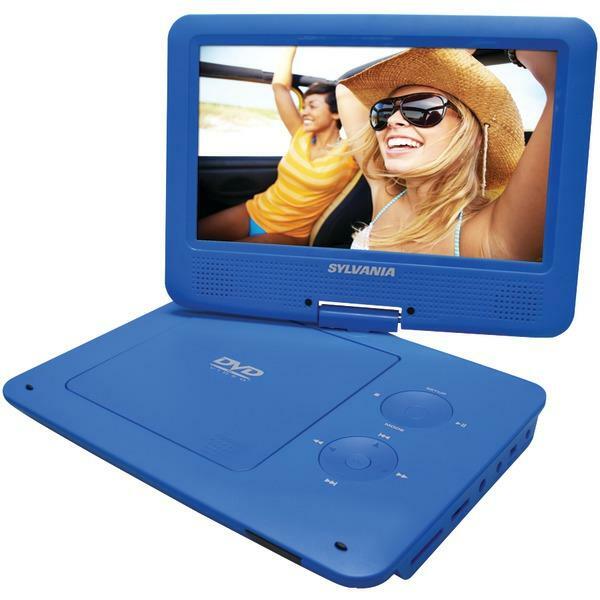 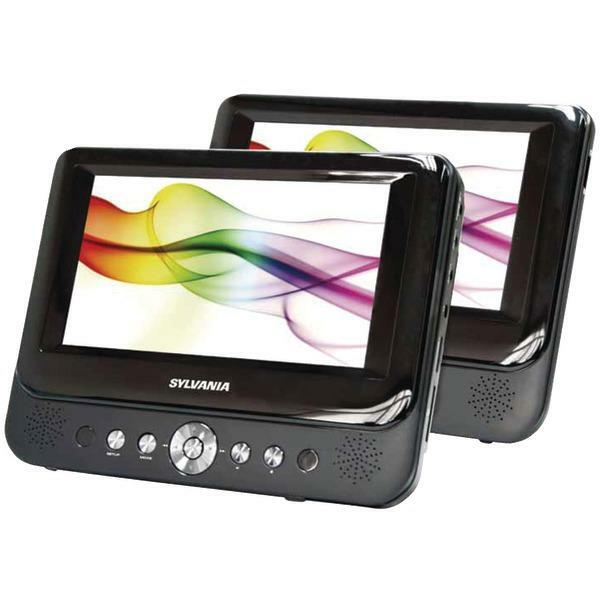 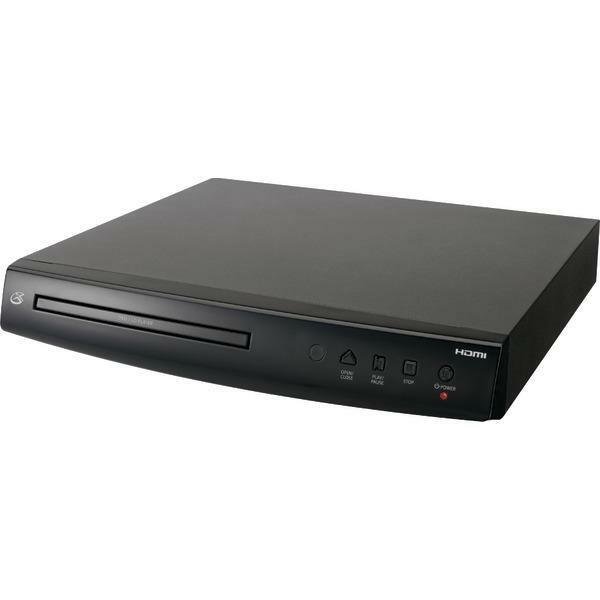 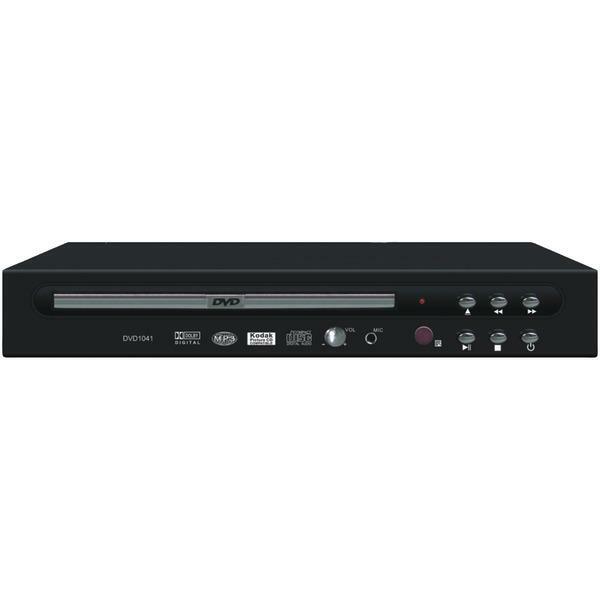 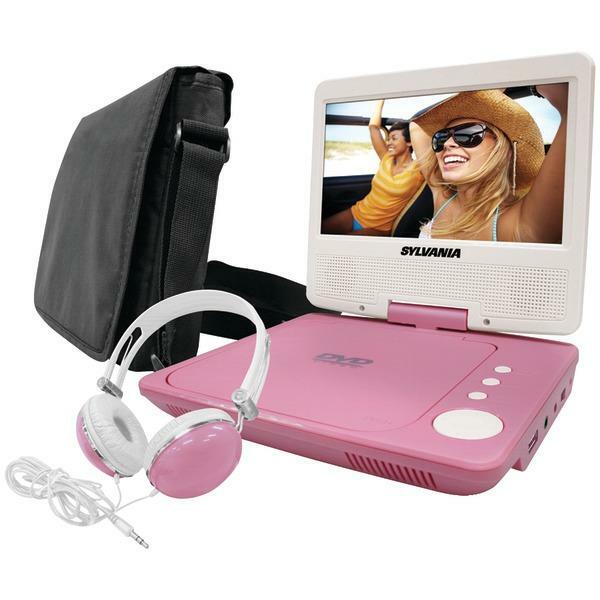 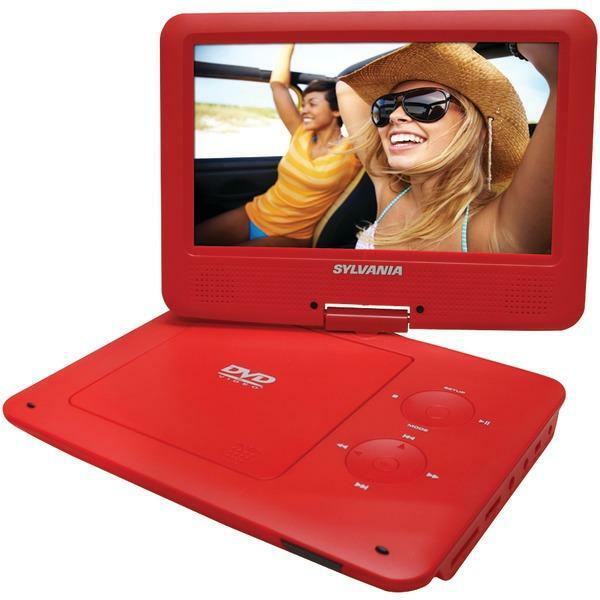 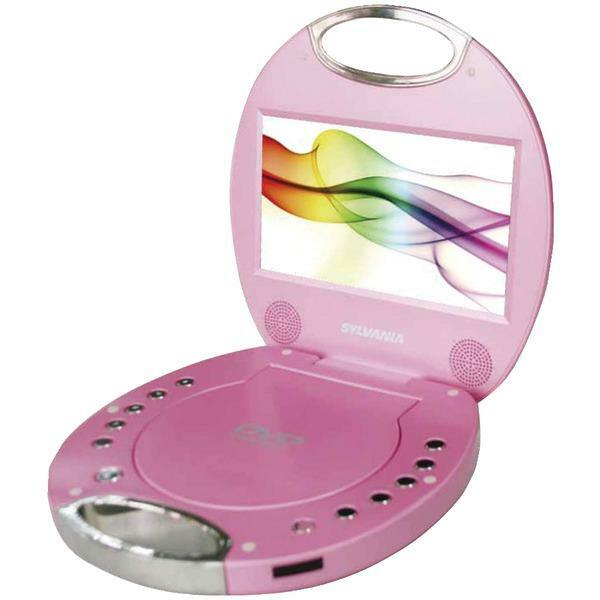 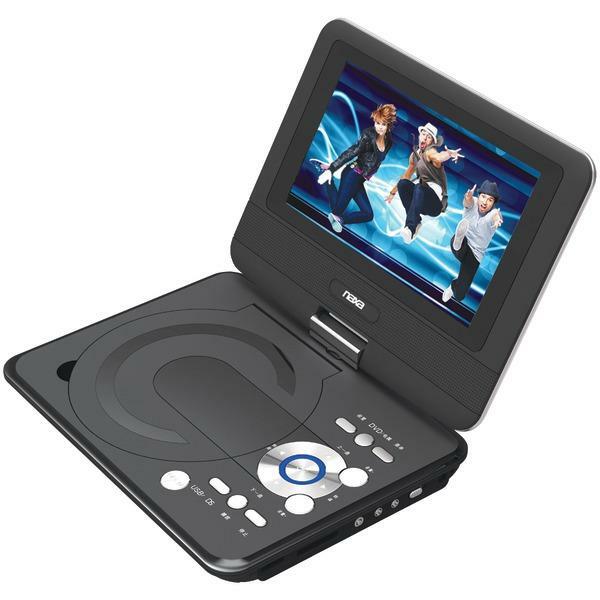 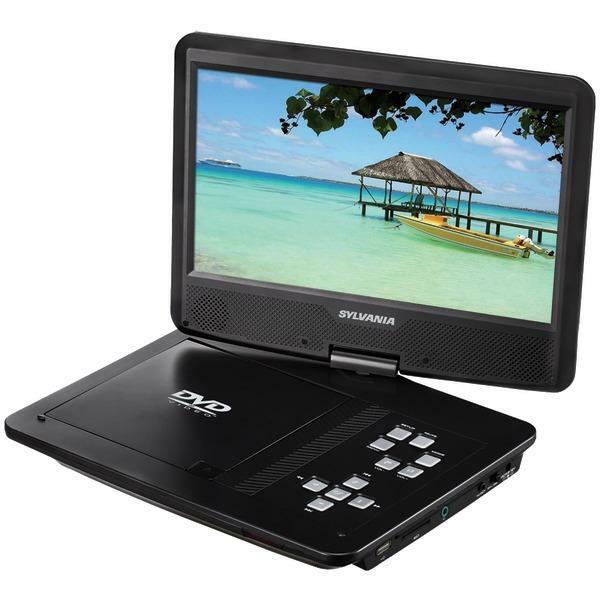 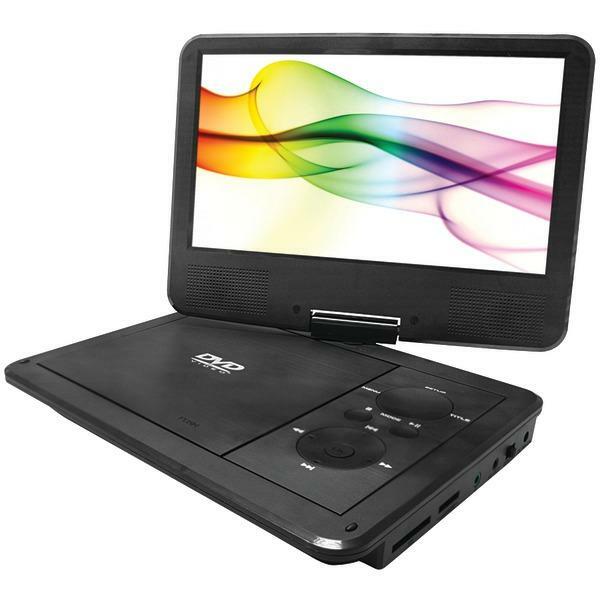 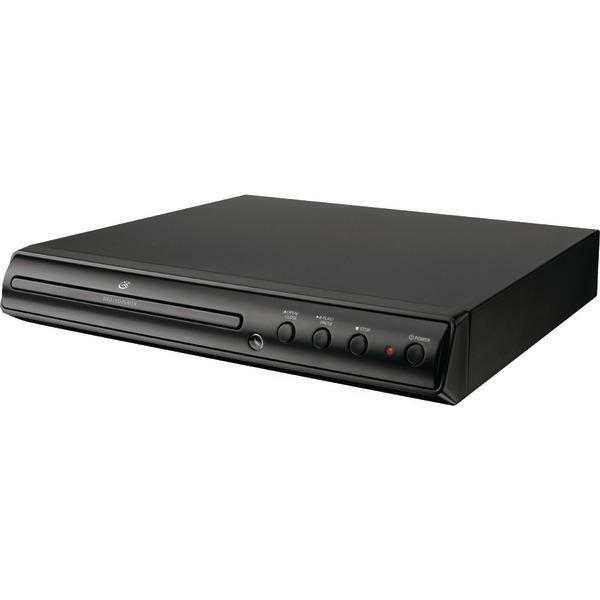 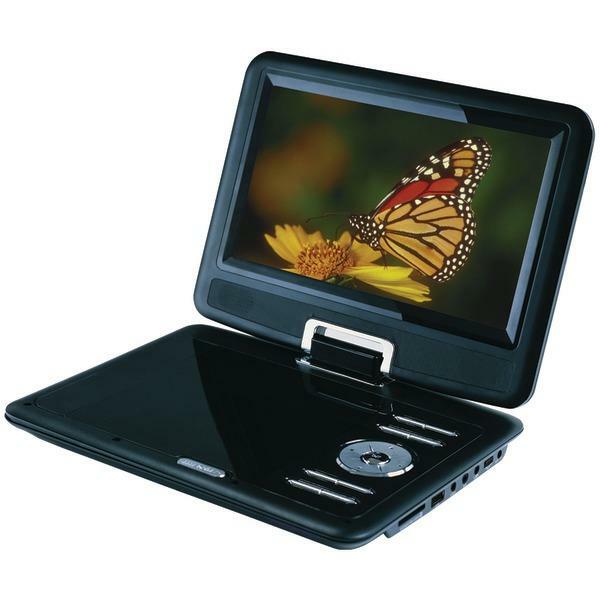 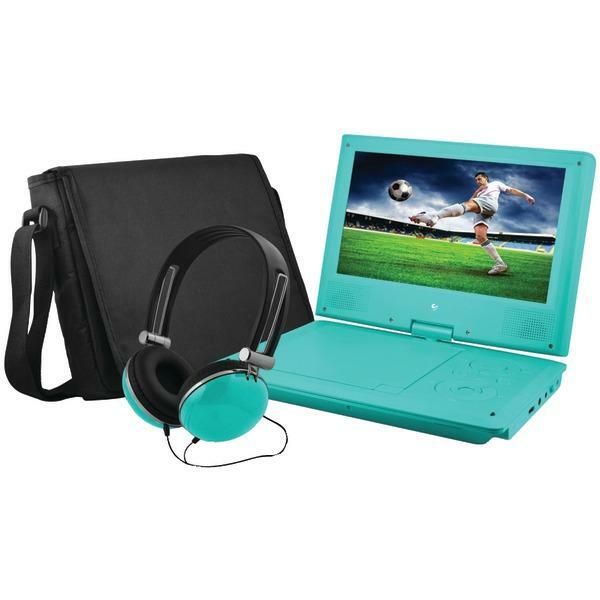 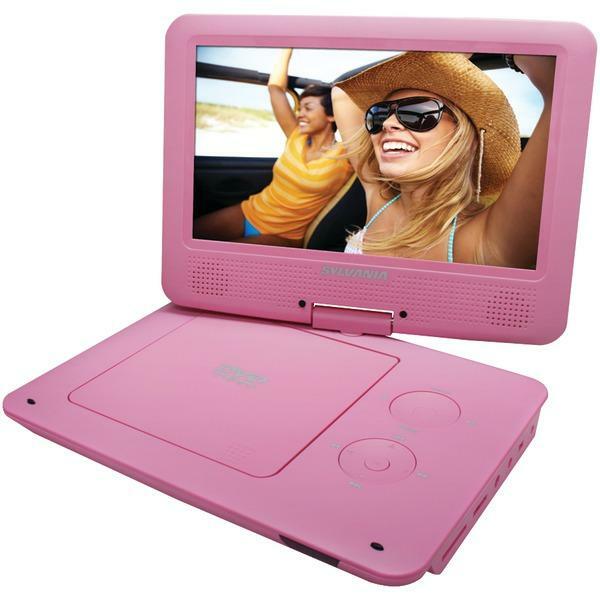 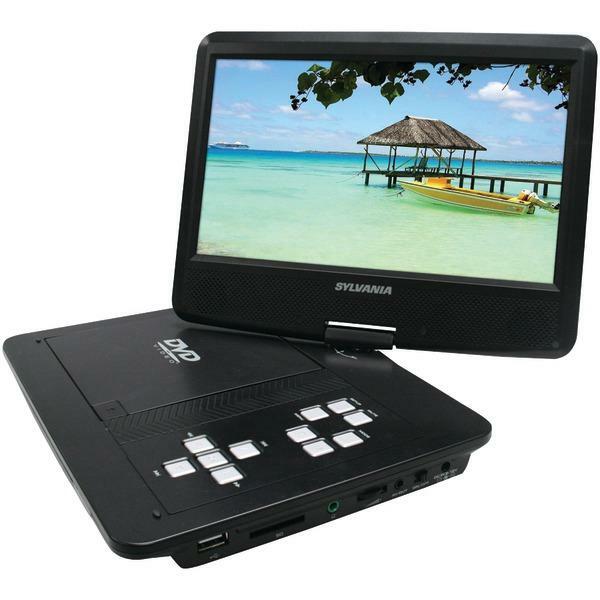 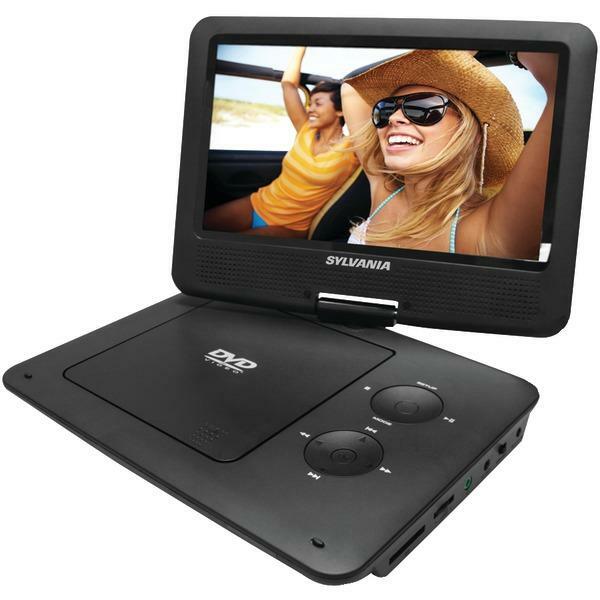 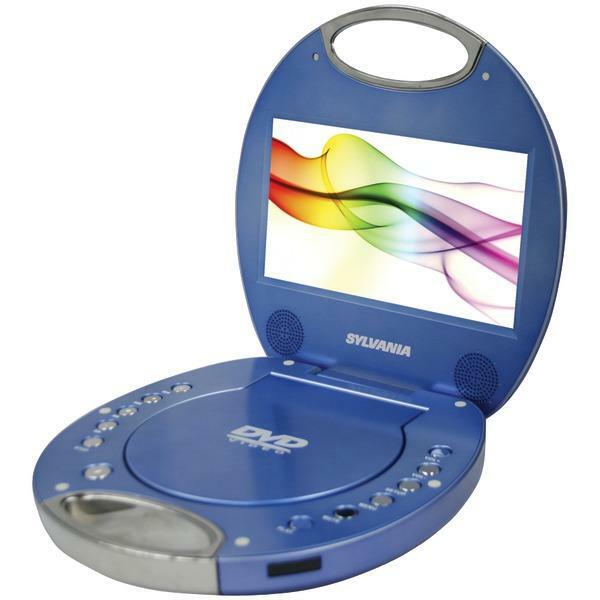 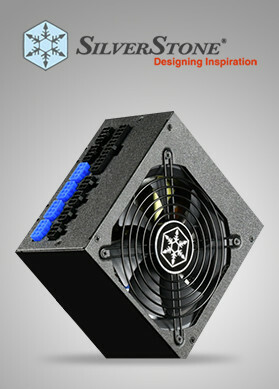 For sure, you would be able to source something within your budget when you shop portable DVD players online in USA.